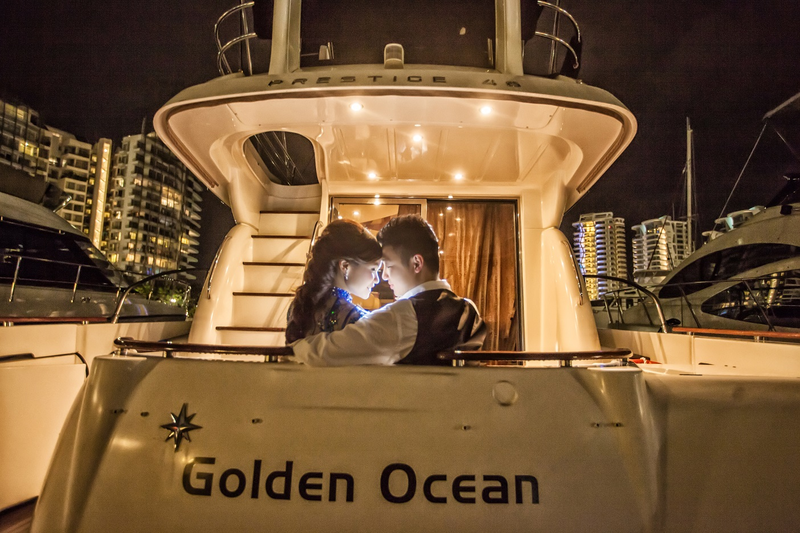 Golden Ocean is a perfect yacht for a small intimate wedding. Timeless styling, beautiful furnishings and sumptuous seating feature throughout her living areas to create an elegant and comfortable atmosphere. 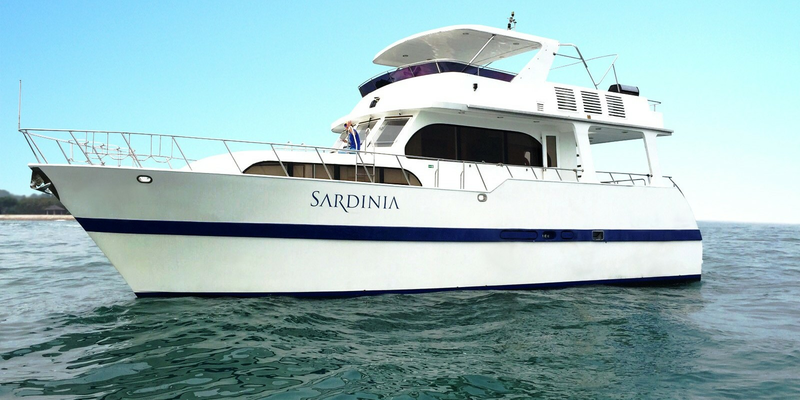 The 48ft cabin cruiser’s interior layout sits up to 16 guests in a fully air conditioned salon deck and spacious lounge area on the top deck. 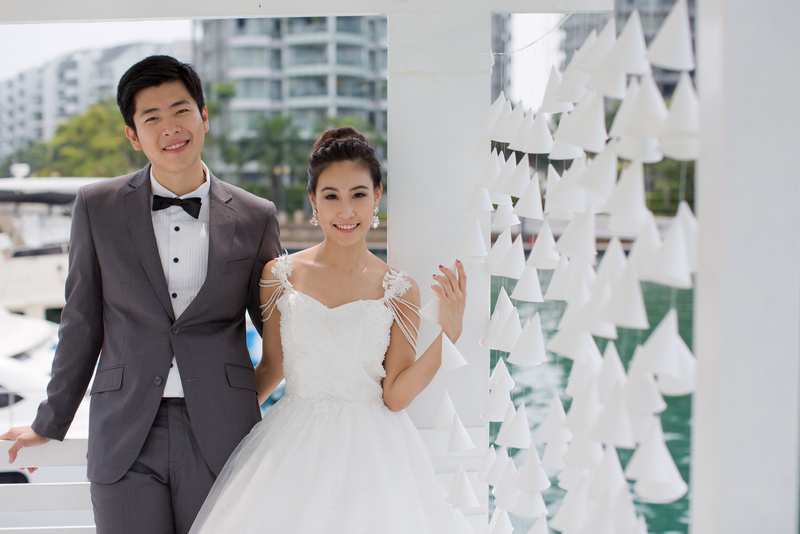 Golden Ocean will assure you a marvelous wedding on board. Wedding out on the sea onboard a luxury yacht might be seem like an unattainable dream and often imagine to be for the rich and famous only. 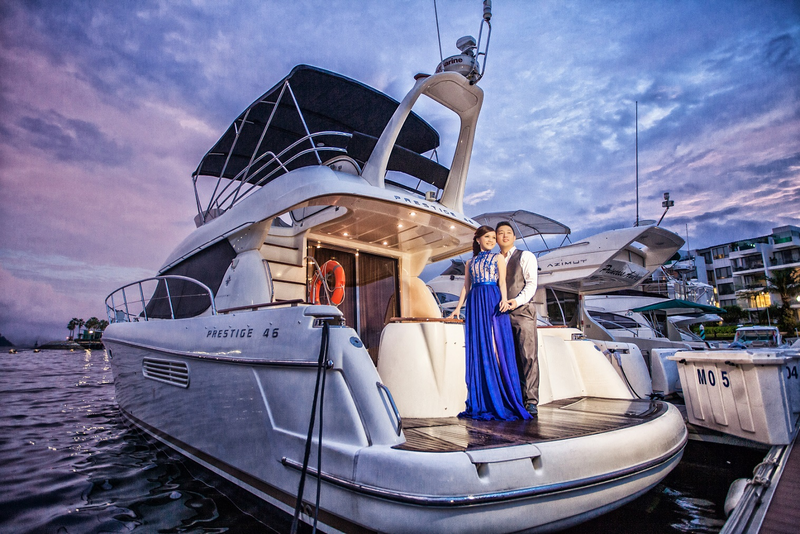 Bob Marine wants to make every couple dreams come true to celebrate their most important day on a luxury yacht, with a price affordable for all. With a team of experienced professionals utterly devoted to delivering the best wedding for you, our aim for perfection and custom service is what sets us apart from the competition. Bob Marine will not be responsible for the weather condition on the day of the charter. Any cancellation by the client will result in full forfeit of payment. There will be an administrative fee of $150 for postponing the charter. 1.) There will be no cancellation of food and flower decorations ordered 3 days before the charter. 2.) If remaining 70% balance is not received within 7 days, Bob marine has all rights to cancel the booking and the user will forfeit the 30% paid deposit. 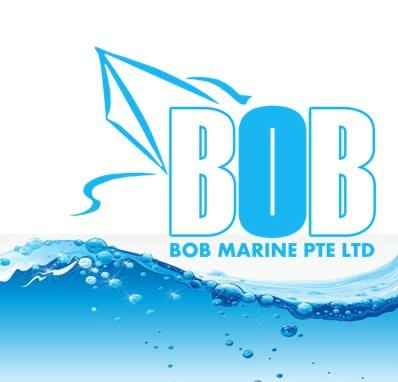 Your customised order request has been successfully sent to Bob Marine. 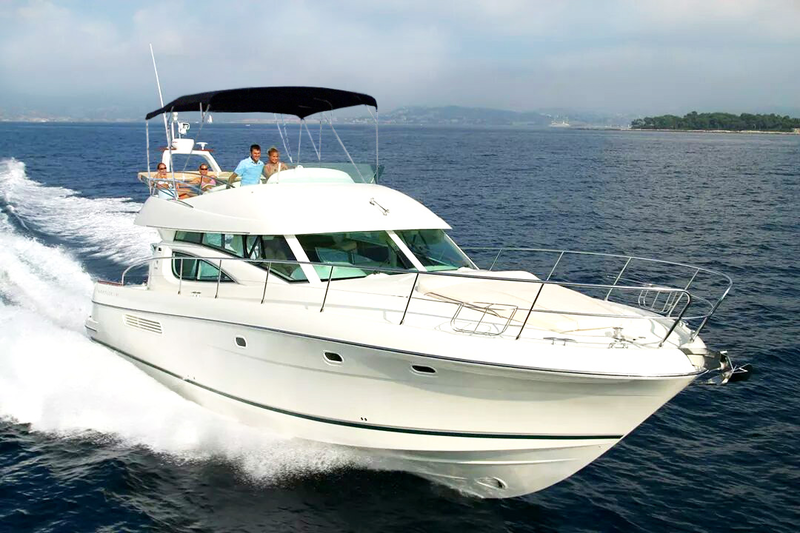 Your will be notified when Bob Marine respond to your customised order.